Samuel – or Sam – is 17. 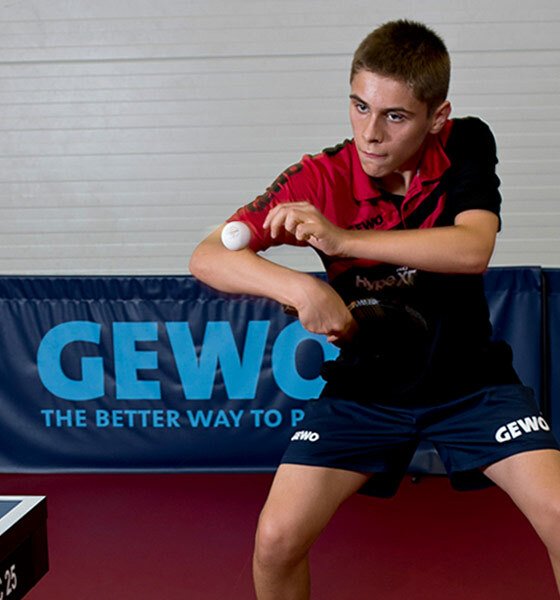 He comes from Poland and is under contract to our partner, GEWO. 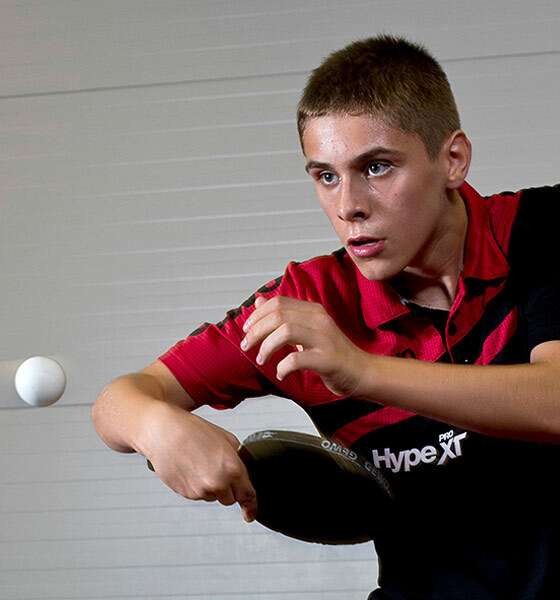 Sam has already been fairly successful on the international scene: he was the vice-European champion in the mixed doubles at the Youth European Championships. 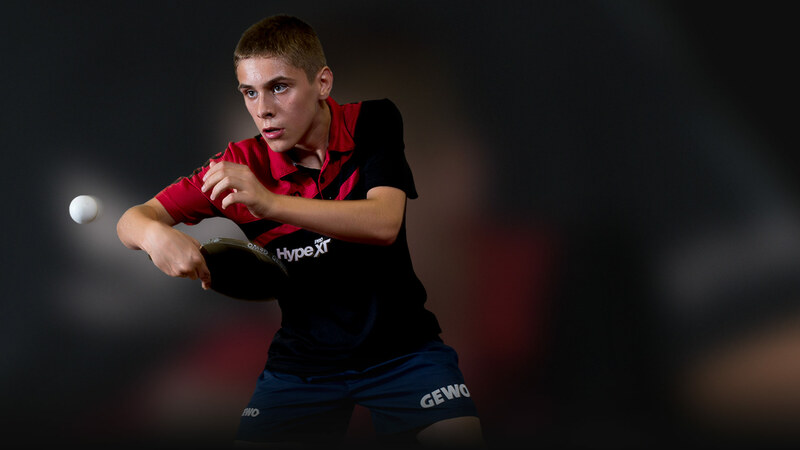 At the Slovakia Open no-one could beat him in the youth category and he took a Gold back home with him. Next PostTokyo here we come...!